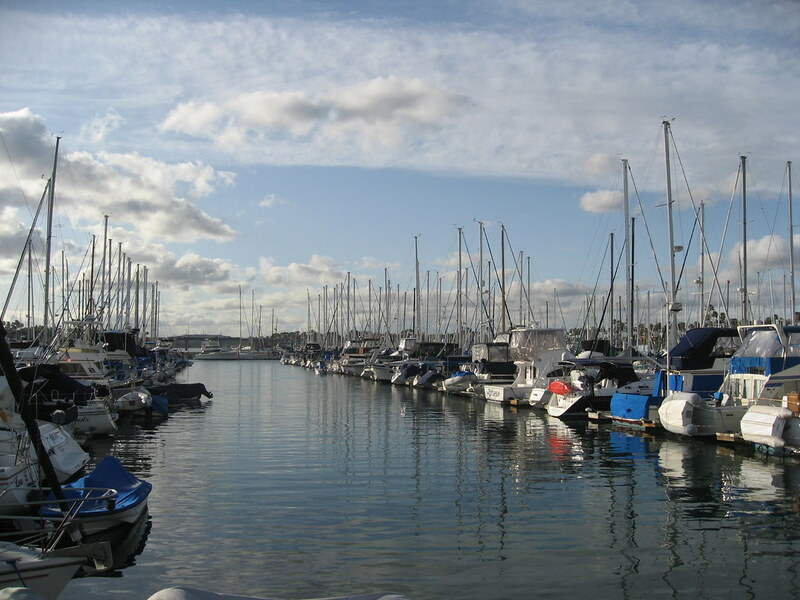 The Green Girl went on a short run at the Alamitos Bay Marina last night. I wasn't sure if it was going to rain but by the time I got outside, the sky had cleared up. 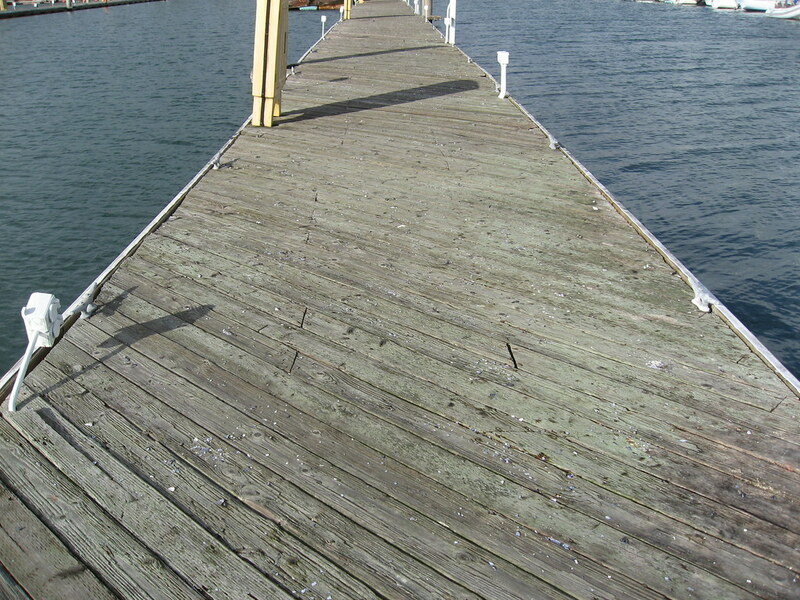 I enjoyed running along the wharfs and looking at all the boats but some of the wood planks had come loose with age so I had to watch my footing. I chose the Marina for my run because I had RSVP'd for a Whole Foods Health Lovers Meet-up on 'Hormone Balancing for Life: Hormonal Health From 20 to 60 & Beyond' at the nearby Whole Foods. The lecture was given by Dr. Shiva Lalezar. Dr. Lalezar is a proponent of treating hormone deficiencies with natural hormone replacements such as bio-identical plant derived estrogen and progesterone (derived from yams) in a cream or sublingual format that is structurally identical to what endocrine glands produce. She also stressed the importance of taking both estrogen and progesterone because your body needs both hormones. Dr. Lalezar started off by explaining that hormones are our body's fuel. She said there are 4 main glands that produce and secrete these hormones: thyroid, pancreas, ovaries in women and testicles in men, and the adrenal gland. She said as we age, our hormone levels change and this affects not only our physiology but also our psychology. She said estrogen and progesterone are 2 hormones that work together in the human body but as we age, the levels of these hormones fluctuate. She said when women reach the time of pre-menopause, their levels of progesterone and estrogen begin to reduce. She explained the dominance of estrogen and possible deficiency of progesterone is very common these days and this imbalance contributes to many serious health problems and diseases. She said there are 3 types of naturally occurring estrogens that are commonly used in hormone replacement therapy: estrone (E1), estradiol (E2), and estriol (E3). 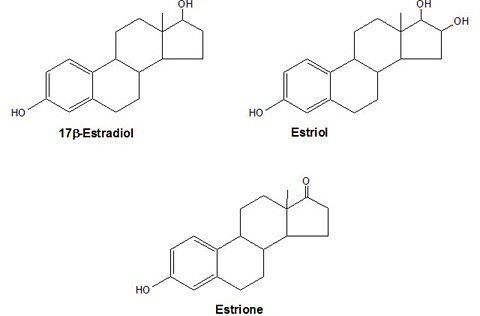 Estrone is converted from estradiol in the liver. For estrogen replacement, she recommended 20% estradiol (E2) and 80 % estriol (E3). She felt estrone was the cause of most of the risks associated with estrogen use. She also discussed how the drug Premarin consists of 'equine estrogen' that is derived from the urine of pregnant horses. She said the human body does not have any of the co-factors necessary to metabolize these horse estrogens, and she feels these foreign horse estrogens are the real cause of all the side effects and dangers of prescription estrogen. Dr. Lalezar said natural progesterone protects you but she believes synthetic progesterone can cause damage when used with estrogen for hormone therapy. Synthetic progesterone is commonly prescribed as Provera containing medroxyprogesteron. According to Dr. Lalecar, medroxyprogesterone is not truly a progesterone at all, but rather a progestin. The chemical structure of medroxyprogesterone closely resembles the chemical structure of progesterone as it is produced naturally in the human body. But, even a slight difference in the molecular configuration of a compound can produce a totally different response from its natural counterpart. I had to leave early because I had plans so I'm not sure what else she covered but I had hoped for more information about how to avoid or minimize exposure to hormone disrupting chemcials. I've been hearing a lot about endocrine disrupting chemicals (EDC) lately and how they can cause adverse effects by interfering in some way with the body's hormones or chemical messengers. I LOVE the pics you took! The boat one looks like a PAINTING! Even when I clicked on it and it was much bigger it was so pretty it looked unreal!